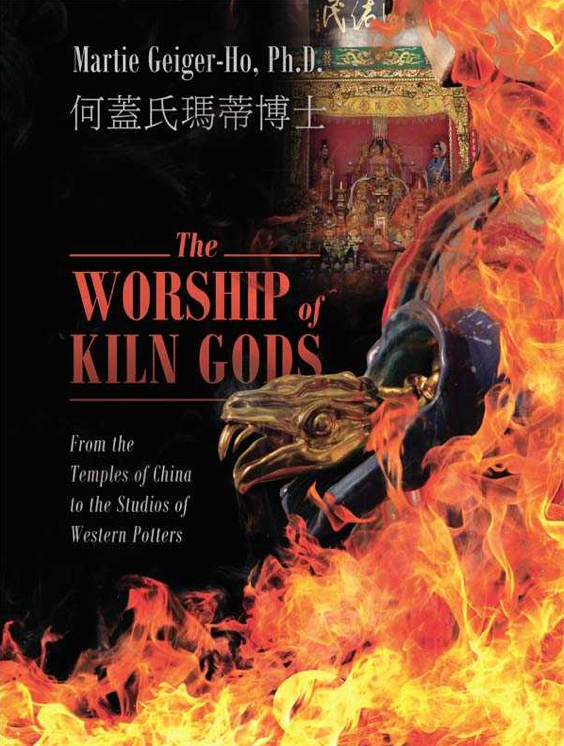 Following on the heels of my recently published book, The Worship of Kiln Gods: From the Temples of China to the Studios of Western Potters (Outskirts Press, Denver, Colorado, 2012), my proposal for extending my research interest into current and ancient Chinese pottery worship practices to Taiwan, is both timely and germane to my study of the changing cultural forces that are at work within various Chinese ceramic communities. Believing that Taiwan’s unbroken connection to its ancient ancestry and belief systems will make exploring kiln lore rituals and mythology there a rich and rewarding experience. I will seek out research that has been recorded in texts or through visual expression along with stories and traditions that are performed as living rituals and told through oral means. To effectively do this I will employ field-working tools and techniques for gathering ethnographic data, plus traditional searches of printed and electronic media. These data gathering methods will be used either singularly or in tandem depending on which of the 6 major cultural sites and places that I am visiting. 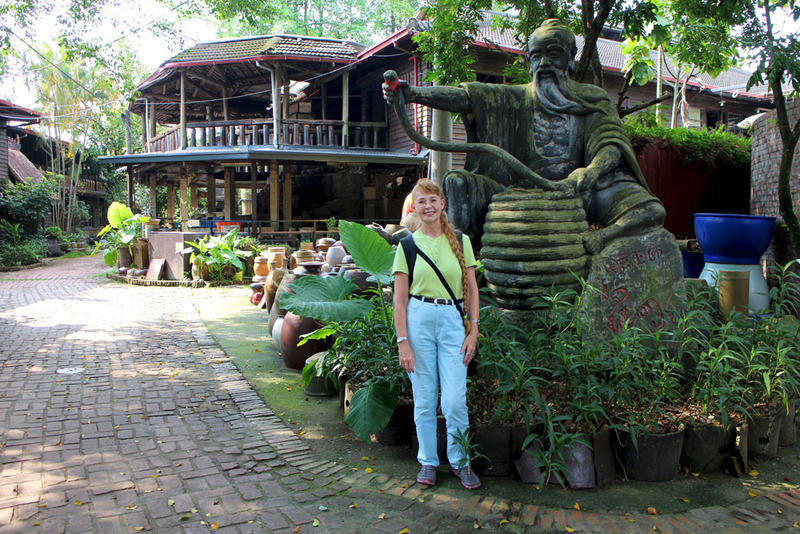 These sites, with a focus on ceramics will be: the Department of Sculpture at the National Taiwan University of Arts, National Palace Museum and National Taiwan Museum of Fine Arts in Taipei; New Taipei City Yingge Ceramics Museum in Yingge; Shui-Li Snake Kiln Ceramics Cultural Park in Nantou county; and at least three privately operated ceramic studios located along the Old Ceramics Street in Yingge. I will retrieve, collect, record and interpret both old and new cultural material about the beliefs of making and firing ceramics by practicing individual and collective Taiwanese ceramic artists. Furthermore, I will attend at least one kiln firing to witness a ritual for securing the blessing of the local kiln god(s) in Yingge in May 2013. My resulting research will be used to write related papers for presenting at international visual arts or ceramics conferences. Also, I plan to publish related articles for international ceramics journals and tier one and two journals that publish articles on Asian culture. I will aim to publish my research in Asian Studies Review, or, in Cultural Studies. Other journals that I will approach are China Quarterly, International Journal of Arts in Society.